Fast transfers for even the smallest products. For applications that don’t require a powered transfer, these non-powered transfer solutions provide the ideal way to move your materials. 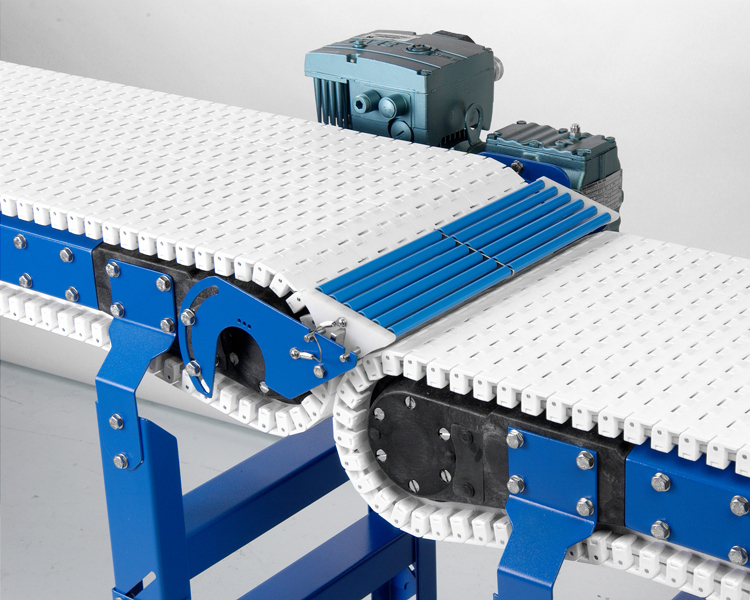 Gravity roller transfers are fitting for non-powered transfer applications. 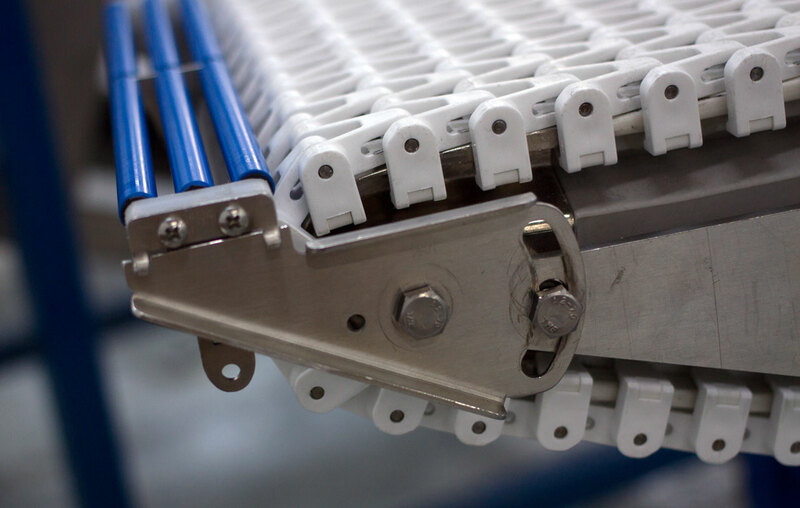 The roller’s small nose bar allows products to be transferred flawlessly and without damage. The innovative design makes maintenance and cleaning simple. Dead Plate Transfers are also available and are custom-designed and fitted to your specific system. 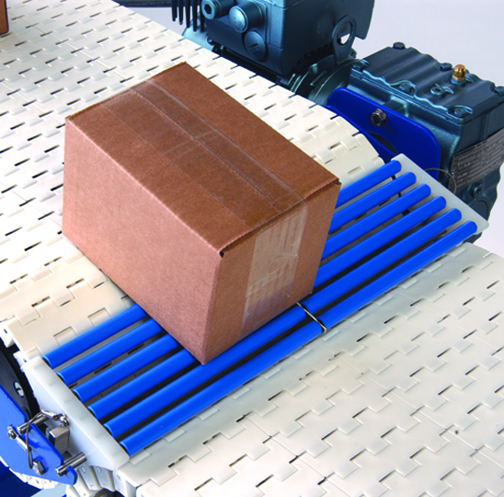 Gravity Transfers allow the conveyor to be placed as close as possible to integrated machinery for a smooth transfer.